Statement blue jewels enjoyed a style revival in late 2015, thanks to Bond Street big-hitters Dior, Cartier and Chanel to name a few. From the dreaminess of aquamarine to the clarity of cobalt, it shouts decadence without being showy, and takes you on a beautiful journey from deep ocean hues to enchanting midnight skies (think deep blue sapphires). Chaumet dedicated an entire collection, Lumières d’Eau collection, to water and the outcome was 53 magnificent masterpieces. 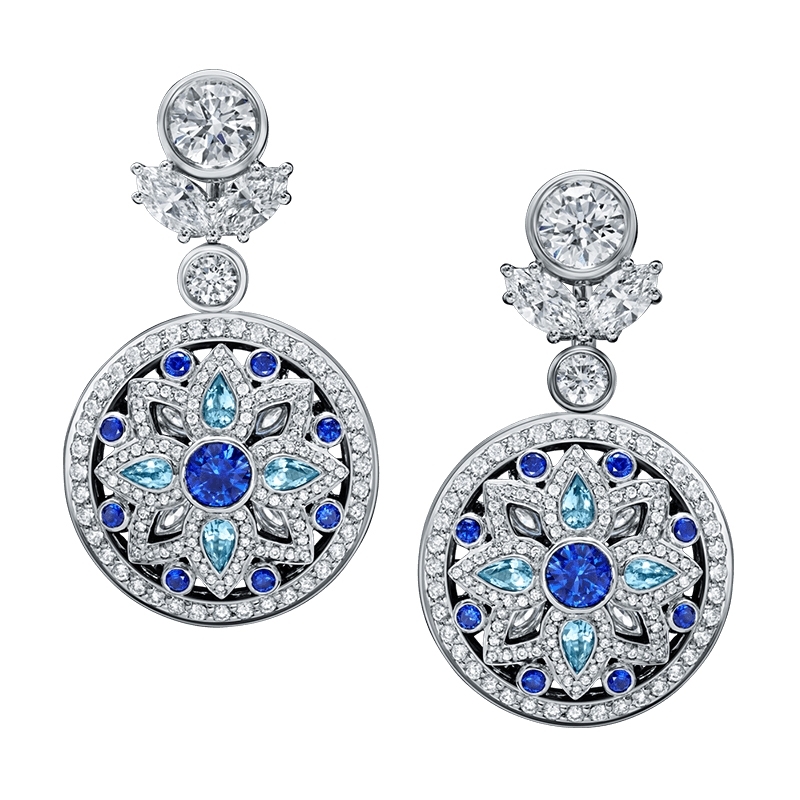 Van Cleef & Arpels also dipped a toe in the trend with its Seven Seas collection, a cascade of brilliant blues worth diving in to.